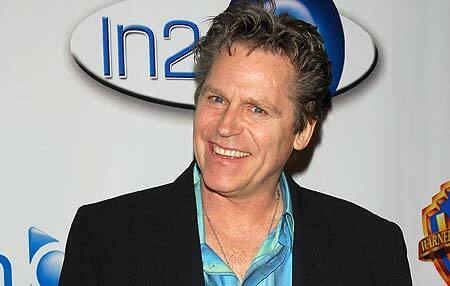 Jeff Conaway, who appeared in the movie Grease and television series Taxi from 1978 until 1982 has passed away after being in an induced coma for several days due to pneumonia with sepsis. His family decided to take him off of life support. He was 60.